"Modern Equine is about building a stronger bond between people and horses. 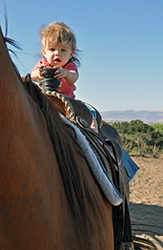 We are here for the well-being of the horse and for the friendship and support of the equine community." Modern Equine's main goal is to provide a service to the local community and to educate both adults and children on proper equine veterinary care. Don't forget, veterinarians are required to brush up on their skills and knowledge periodically too. Modern Equine wants the flow of information to pass on to our clients so that all equine benefit from it. We are also happy to volunteer our time for equestrian events and provide sponsorship for local horse shows. Contact us if you would like to discuss how we can help you with your upcoming equestrian event. Dr. Casucci is available to give talks and demonstrations to schools, and various equestrian clubs such as Pony Club, 4H groups, and FFA. Client seminars can also be set up with proper prior notice. 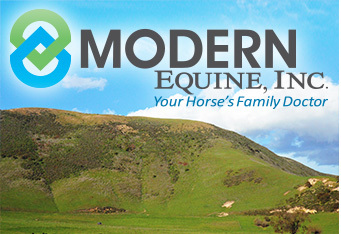 Feel free to contact us at (831) 345-4895 or e-mail us at contact@modernequine.com to discuss and plan your next event.